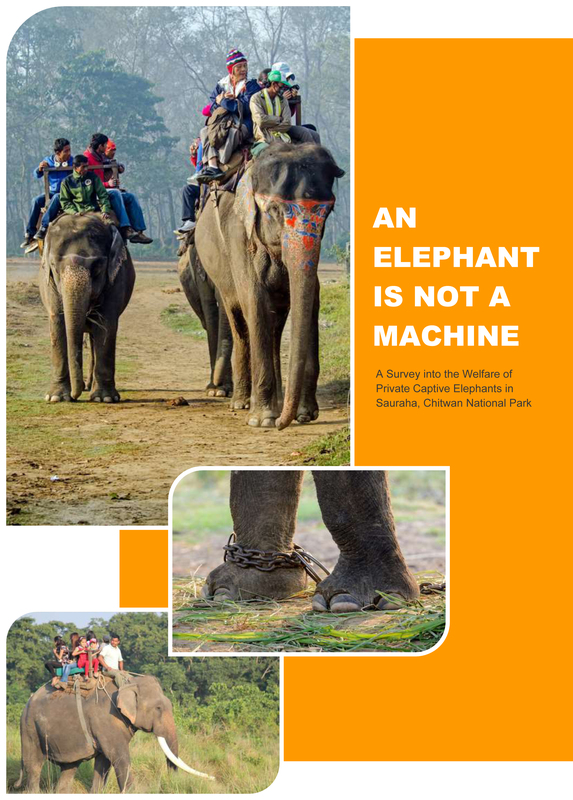 UK Travel Association ABTA has developed a manual to enable tourism-related bodies to assess the welfare of elephants used in tourism. See their website for more information. 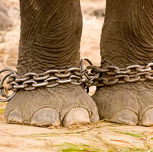 Rogue Rage – Why do so many wild elephants become violent?